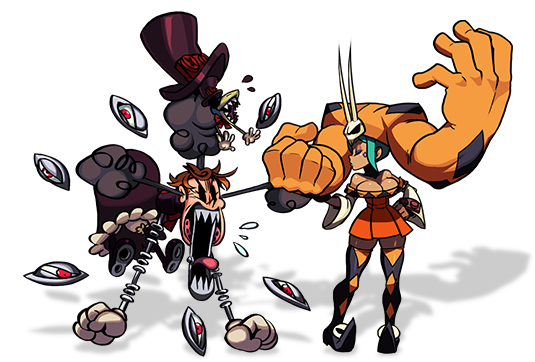 Skullgirls Mobile | Available now on iOS and Android. 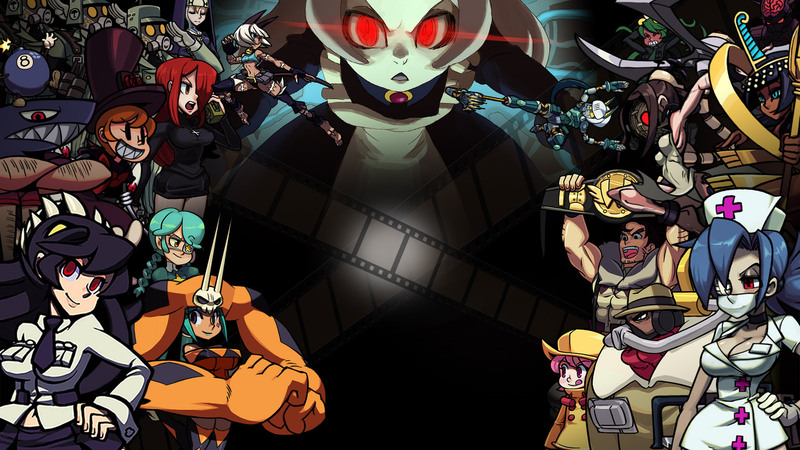 Skullgirls is a 2D Fighting RPG packed with unique, colorful characters to collect, upgrade, and customize as you search for the mysterious SKULLGIRL! Custom controls designed specifically for mobile allow you to effortlessly execute a wide variety of amazing moves and combos with a single tap or swipe. 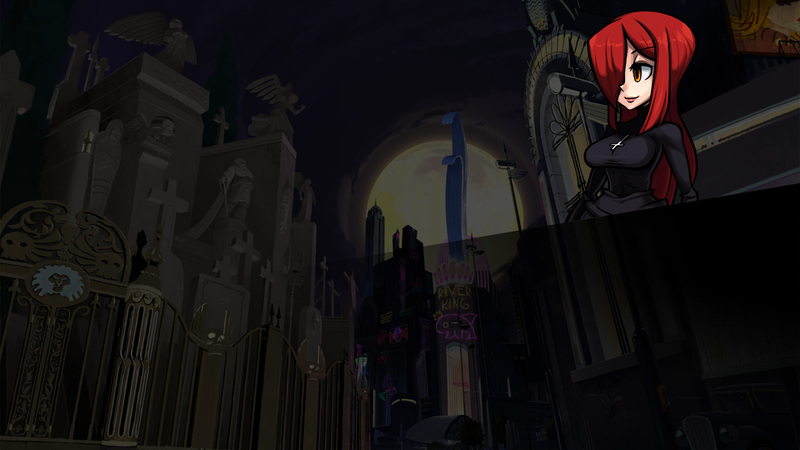 Discover deep tactical choices mixed with gameplay that’s easy to pickup and play. 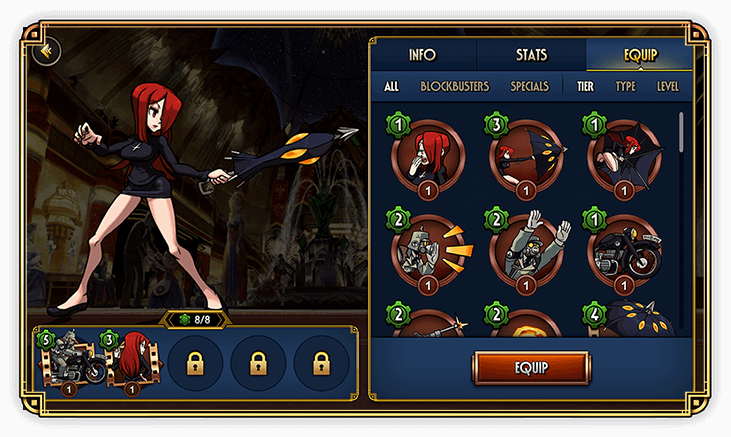 Unlock Special Moves and Blockbusters that can be upgraded and equipped before each battle - pick the perfect loadout! 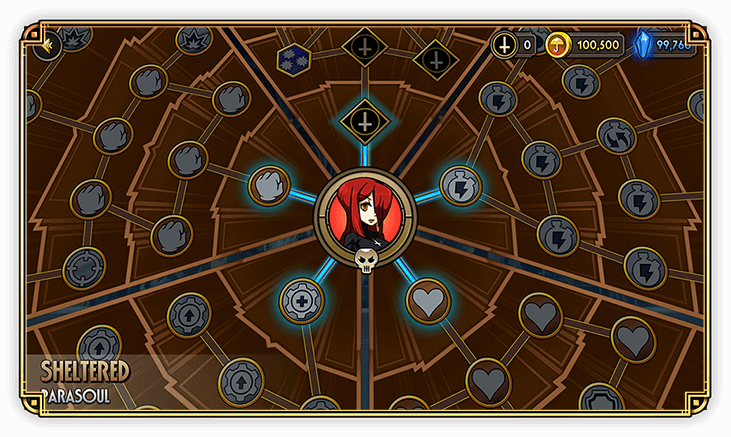 Build teams of up to 3 Fighters - find the best combination to maximize synergies! 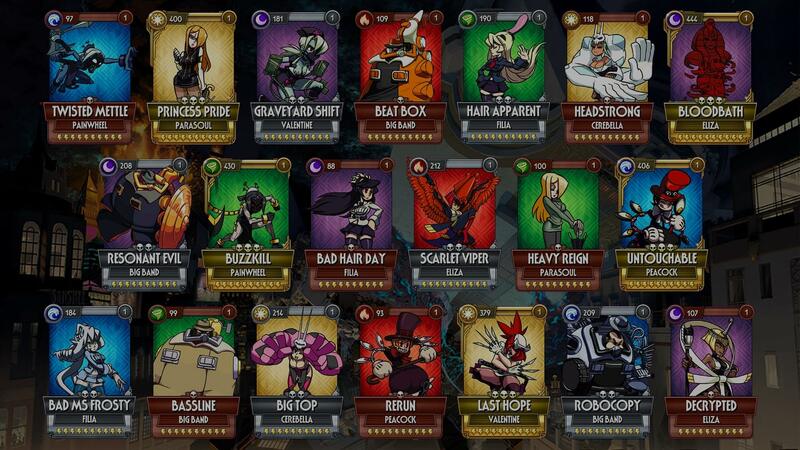 Explore an ever-growing collection of characters! 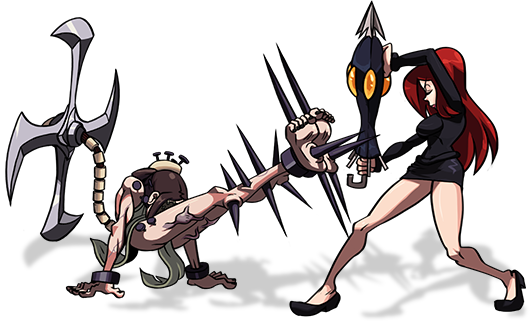 Seek out the Skullgirl before she destroys New Meridian! 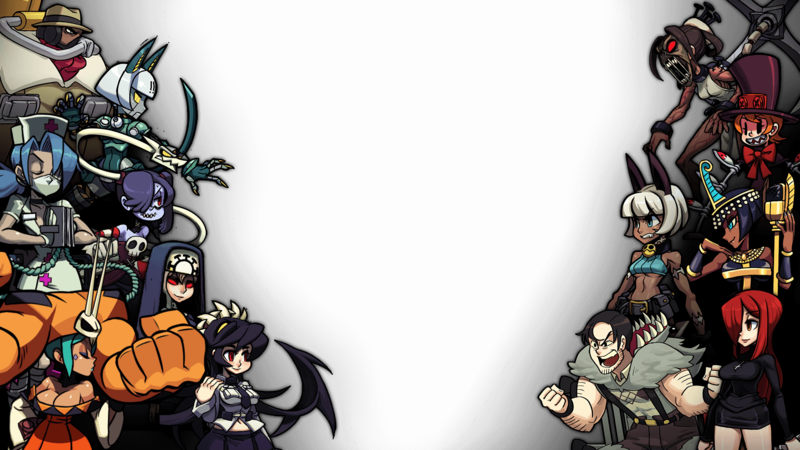 Compete with other players to unlock new Fighters! Only have a few minutes? 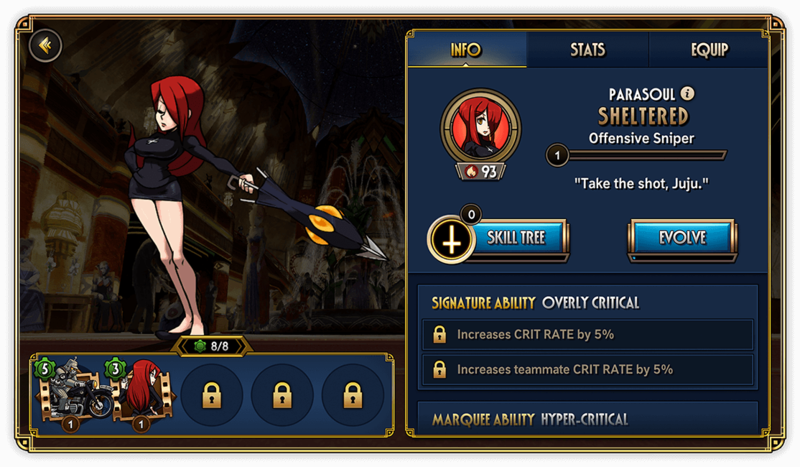 Jump in and quickly train your characters in fights that automatically balance themselves to match your team. Practice combos, try different team combinations and perfect your technique!